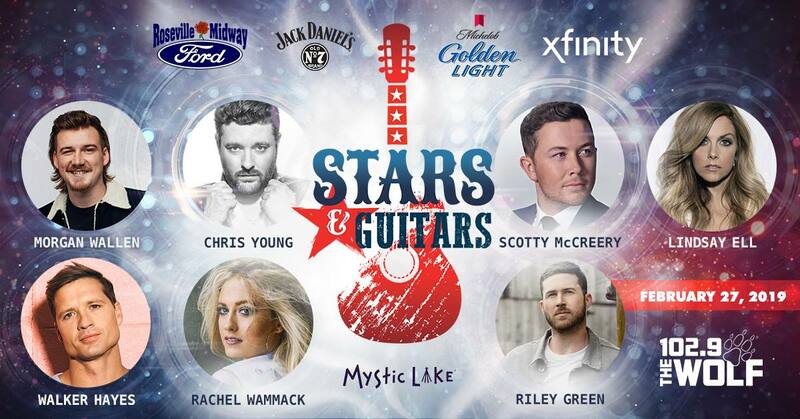 Join us on Wednesday, February 27th, 2019 at Mystic Lake Casino for Stars & Guitars! Stars and Guitars is an 18+ event. Those under 18 must be accompanied by an adult.